The Star Wars Battlefront release date has pretty much been set, but it’s still open to be changed still. The new Star Wars game being developed by EA and Dice will be available to fans sometime in late 2015. The game was actually set to be released a little sooner, but Dice had some issues to work out in their current video game hit, Battlefield 4. Dice had stated that they will not move forward on Battlefront until they have worked out the bugs in BF4, and it looks like they are keeping their promise. So now with the slight pushback, the game is set to be released for the 2015 holiday season, which actually makes more sense. The new Star Wars episode is also set to be released in late 2015, so now they are even closer to each other than before. 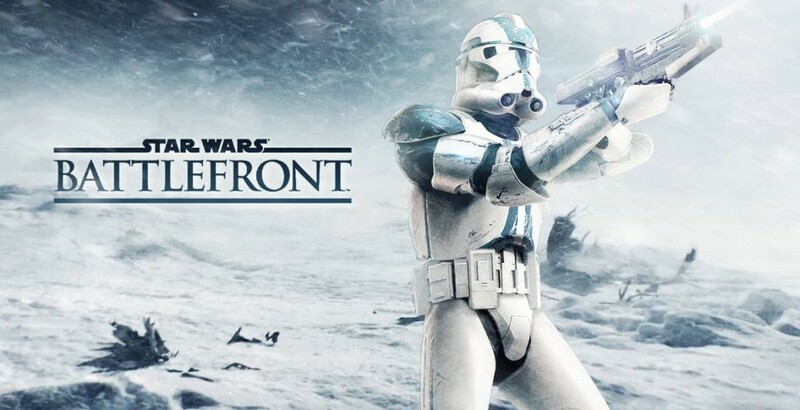 While Battlefront was slated to be released in the summer of 2015, we find it better they wait so they have more time to give fans what they want. Fans these days really don’t ask for too much, but the most important thing they want is a game that works. It seems most games these days are simply pushed out to meet deadlines, regardless if they are ready for primetime or not. This happens over and over again, and many publishers to this constantly. We do welcome the fact that Dice has delayed the game while they continue to workout the issues with BF4. The delay now gives us two really big things to look forward to in the fall of 2015. 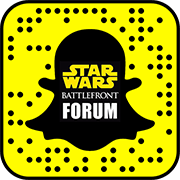 We will have Star Wars Battlefront along with Star Wars episode 7, and you really can’t ask for more.